Ready to stop using a machine and become one? The combination of movement and weight that comes from kettlebell training exercises provides an excellent workout that helps people lose weight, strengthen muscles and improve movement flow. Studies have shown that kettlebell routines burn calories at an astounding rate of 20 calories per minute, the equivalent of running at 6 mph — while building strength. IT'S TIME TO DITCH YOUR COUCH. 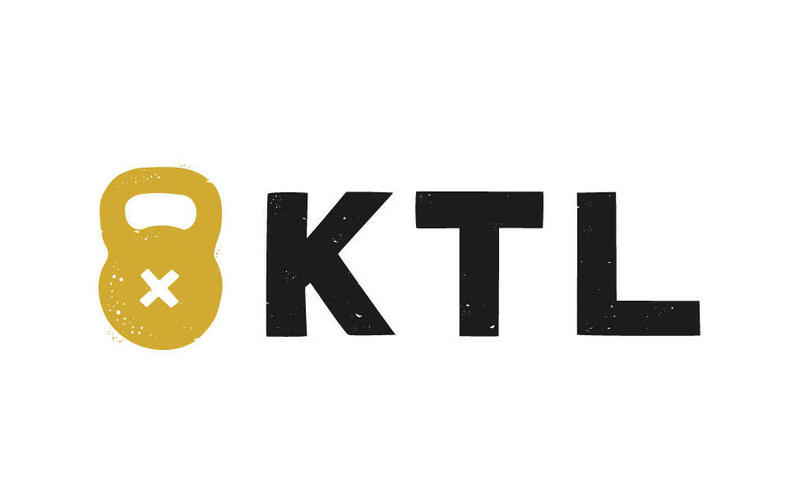 Launching Philadelphia's Premier Kettlebell training studio right in Fairmount! Meet our trainers, check out the studio, learn about KTL and join us for an evening of complimentary food, drinks and music! Just RSVP below and share the link with your friends. P.S. We will be offering some sweet perks for those who want to become "Founding Members" and are ready to Kill The Laziness! Honeygrow brings people together over the highest quality, wholesome, simple foods. Stop by our KTL launch and try one of their infamous 'Honeybar' cups or 'Make it Grain' salads. Fresh, healthy and delicious every time! Russian Standard Vodka is the finest expression of classic Russian vodka that achieves the perfect balance of smoothness and wheat character. This distinctive vodka shines in the Russian Standard Moscow Mule, or Martini. Kettlebell Kitchen a goal-based meal delivery and subscription service passionate about nutrition and high quality food. Our award winning chefs are dedicated to preparing great tasting meals that are tailored to your needs and designed to help you perform your best. We’re committed to providing your body with the nutrients it needs through serving you real, minimally processed food made from high-quality ingredients. There’s something for everyone on our menu — no matter what you’re looking for, we allow you the flexibility to choose meals that are right for you. And because we believe you should enjoy what you eat, we never sacrifice taste. The 12th of Never - A blend of old and new school hops with bright citrus, rich coconut, and papaya-esque flavors, all on a solid stage of English puffed wheat. Lagunitas IPA - A well-rounded, highly drinkable IPA. A bit of caramel malt barley provides the richness that mellows out the twang of the hops. With the motto of SIP. SATISFY. 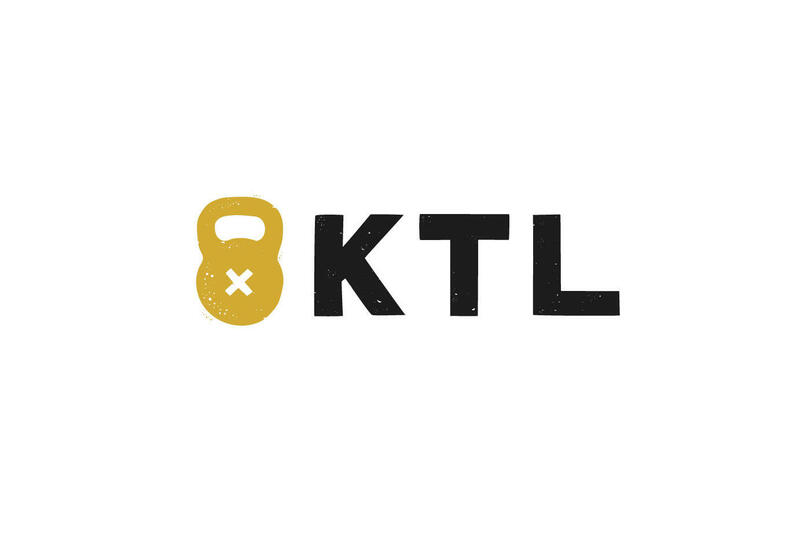 STRENGTHEN., The Juice Philly is the perfect partner for the all-new KTL. When powering through a workout, they offer all natural, plant-powered, protein-packed blends, designed to energize, revitalize and satisfy so that you can work harder + play longer. Be sure to stop by their table as one juice is better than the next! Bozzuto is a diversified, family-operated real estate company that develops and manages luxury apartment buildings throughout Philadelphia. We are happy to be partnering with three Bozzuto properties that are located within close proximity to the Fairmount area. The Hamilton, Dalian on the Park, and Vue 32 offer a wide range of amenities including rooftop terraces, floor-to-ceiling windows, stainless steel energy-efficient appliances, and ceilings that soar over nine feet high. We welcome our guests to enjoy all that we will have to offer at KTL, including our music. DJ Jamie Callen has been custom-fitting the perfect atmosphere for each event through music for over 20 years. We are looking forward to having a great time with all who come out! Join us for your chance at prizes from our sponsors!